Martinez said the only good thing about this number is that it is less than the previous year. In 2016, 61 illegal immigrants died in Brooks County. This represents a decrease of about 15 percent. “We have worked very hard this year with our partners to reduce the number of deaths in our county,” Martinez explained. “The U.S. Border Patrol and Texas Department of Public Safety have both increased their presence in the county. The number of rescues in the brush by Border Patrol agents helped keep the number down. The number could have been much lower in 2017 were it not for a cold snap that hit the region in mid-December. 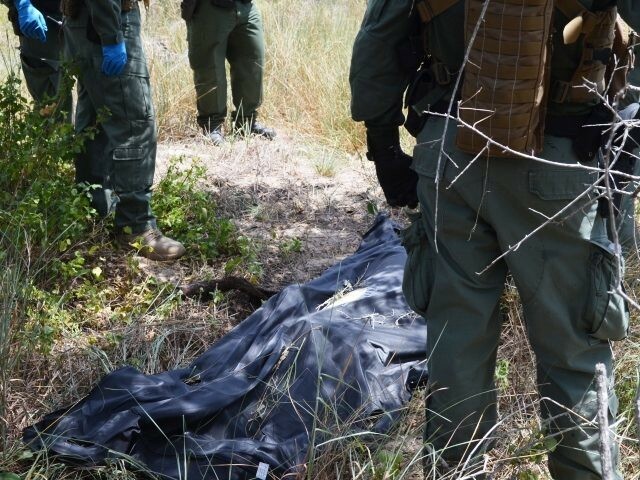 Brooks County Sheriff’s Office Deputies and Border Patrol agents recovered the bodies of eight migrants between December 7 and 14, Breitbart Texas reported. Martinez expressed concern for 2018 as the opening of an expanded Border Patrol checkpoint in his county will likely force more people into the brush.